Our Old Street Physiotherapy and Sports Injury clinic is located between Old Street and Moorgate tube stations. Based inside Fight City Gym, our facility offers a training atmosphere like no other. 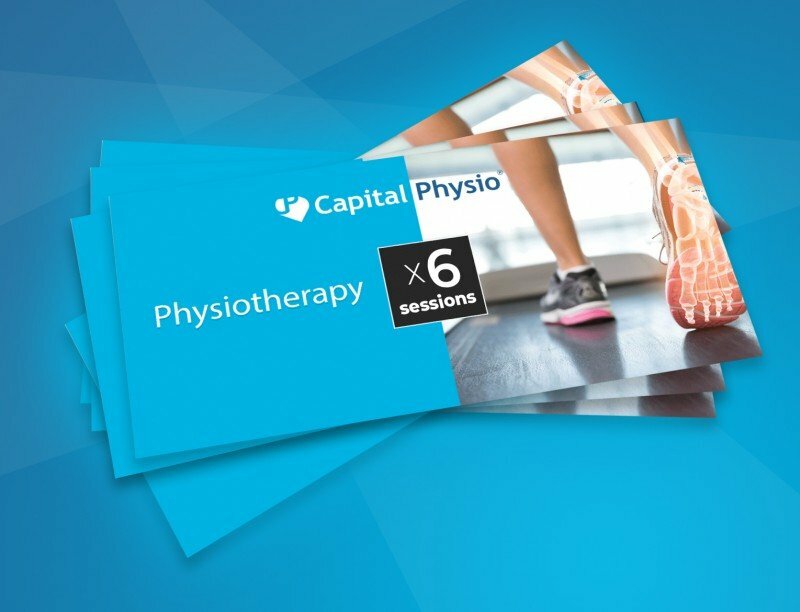 As well as central facilities like Old Street, Capital Physio also offers clinics in many other London locations. The Old Street Physio clinic opened in early 2015 and has since become one of our most popular clinics. Most notably, the clinic has built a high reputation for successfully treating and rehabilitating sports injuries. In particular, we have had some great success in treating injuries linked to combat sports such as MMA and boxing. Our success in this field is as a result of our skilled team and great combat specific rehab environment. As well as expertise in combat sport injuries, our experienced Old Street Physiotherapy team possess the knowledge to treat a wide range of conditions and sports injuries at this clinic too. Clients attending our Old Street clinic receive ‘hands-on’ treatment in our purpose built treatment room. Rehabilitation then takes place on the gym floor. Both members and non-members of the gym can be treated here. Clients attending here can choose to self-fund or use private health insurance. We can also provide copy invoices for cash plan providers or employers looking to reimburse costs.